seconds or less. 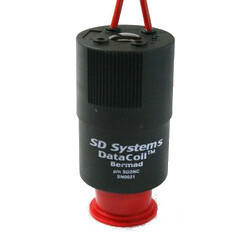 Each DataCoil’s unique I.D. is user programmed using the programming terminals on the SDS controller—no switches or dials to fail.